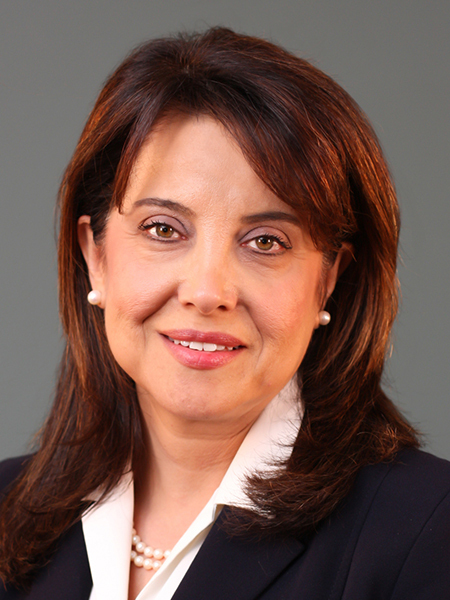 Hedy Belttary, Senior Vice President of Sales at Laserfiche, has been named a 2016 Channel Chief by CRN. This prestigious annual award is given to leaders in the IT channel who are directly responsible for driving channel sales and growth. As a former Laserfiche value-added reseller (VAR), Service Sales Manager at Fujitsu, and Vice President of Vertical Marketing and Director of Solution Sales at Laserfiche, Belttary has an intimate understanding of the needs of the channel. 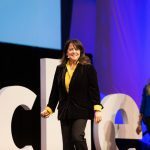 With her unique experience as both a channel executive and a VAR, Belttary now focuses on working with Laserfiche partners to develop, manage and optimize sales opportunities. For example, in 2015 Belttary spearheaded an overhaul of the company’s VAR onboarding process to ensure productivity and accelerate early sales. 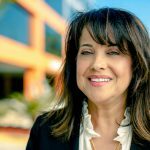 She also strengthened the company’s relationship with key partners such as Epson America, Inc., a leading provider of digital imaging solutions. As a result, Epson sponsored a series of enterprise content management (ECM) workshops hosted by Laserfiche VARs, helping them generate valuable face-to-face leads without incurring high costs. The 2016 Channel Chiefs list is featured in the February/March issue of CRN, and online at www.CRN.com.